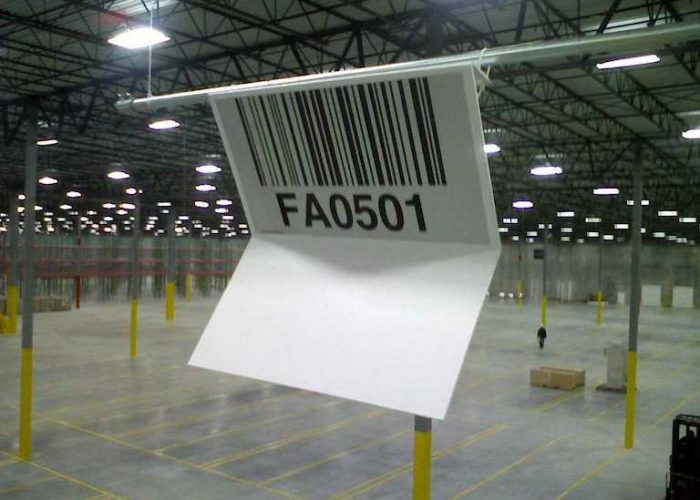 Understanding Your Options for Bulk Location Warehouse Signs | ID Label Inc.
Signs are an important part of a smoothly run warehouse or distribution center. 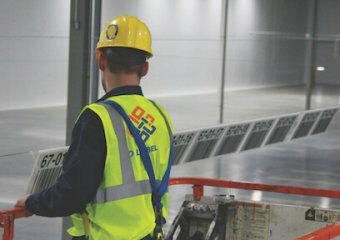 They help workers quickly identify aisles and locations, they support operational accuracy and efficiency, and they help to improve safety and reduce injuries. 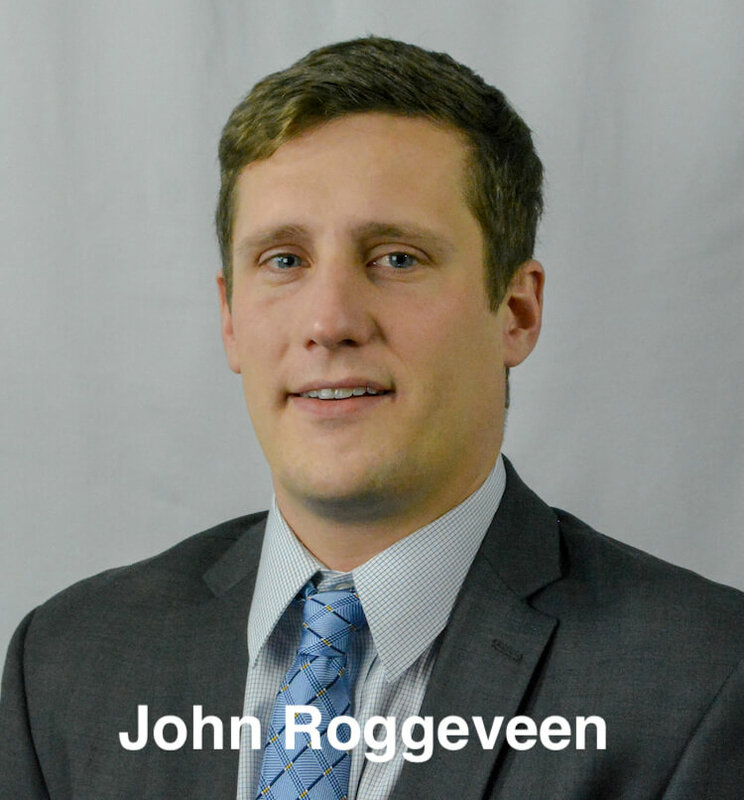 For this post, we talked to John Roggeveen, an ID Label business development manager, for his insights about design and installation options for warehouse bulk location signage. As the name implies, bulk storage areas in a warehouse or DC are where certain equipment, supplies or raw goods are stored as part of a facility’s fulfillment or manufacturing operations. 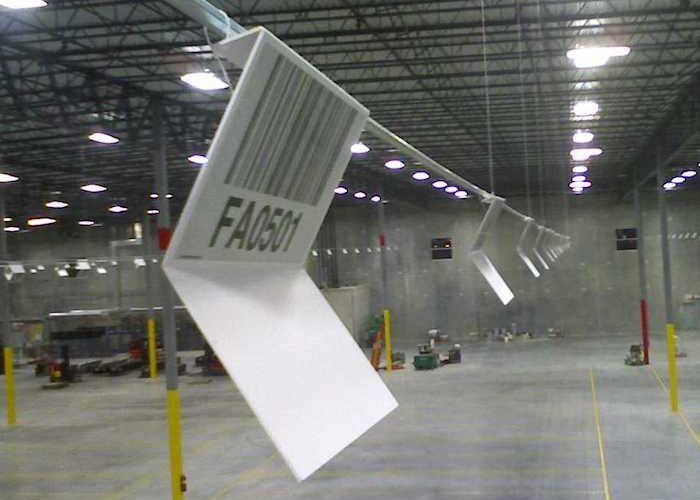 ID Label produces warehouse signs in a variety of shapes, designs and materials. 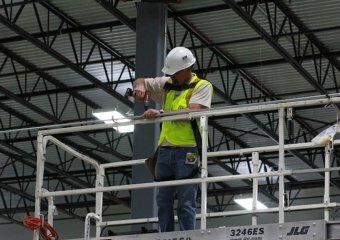 Workers can scan ID Label’s innovative “Z” shaped bulk location signs from either side for maximum speed and efficiency. 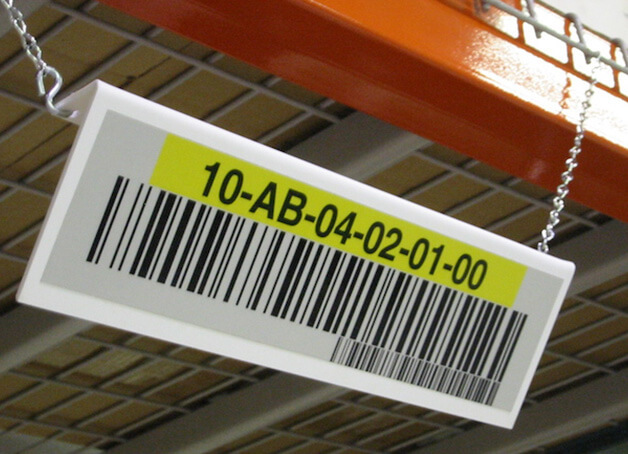 Overhead barcode signs are typically bent so that they angle down for scanning convenience. 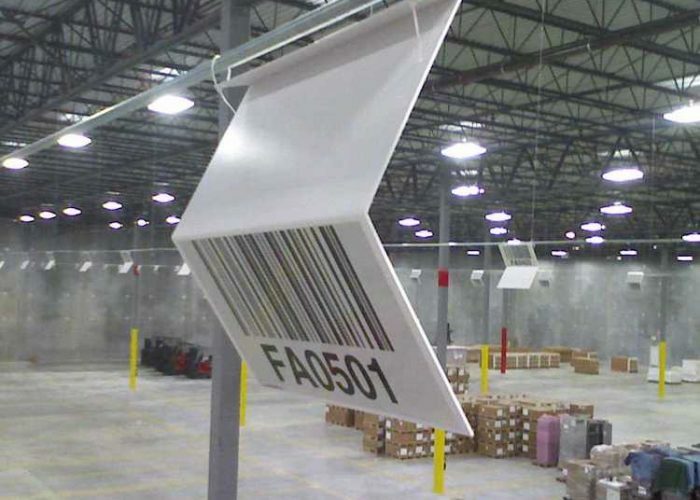 Custom colors and designs are also options to consider when discussing warehouse signs with your vendor. Overhead sign installation can easily accommodate a building’s infrastructure. Typically, signs are hung from conduit or metal cabling. They might also be mounted to existing joists or fixtures, where possible. 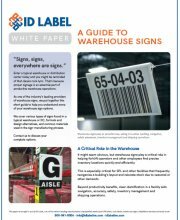 Download our buyer’s guide to learn about common types of warehouse signs—including designs and materials—to help you understand your options. 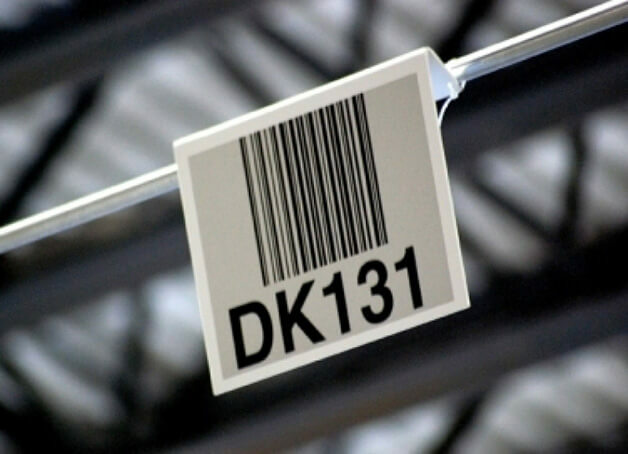 ID Label is the premier provider of warehouse signs and labels – and we also offer turnkey installation services. Contact us to learn more about your bulk storage signage options, installation services or to speak with a representative immediately.